This blog post was written by Eleanor Sarpong, A4AI’s Deputy Director and Policy Lead. A4AI’s recent mobile broadband pricing update shows that Africans face the highest cost to connect to the internet — just 1GB of mobile data costs the average user in Africa nearly 9% of their monthly income, while their counterparts in the Asia-Pacific region pay one-fifth of that price (around 1.5% of monthly income). 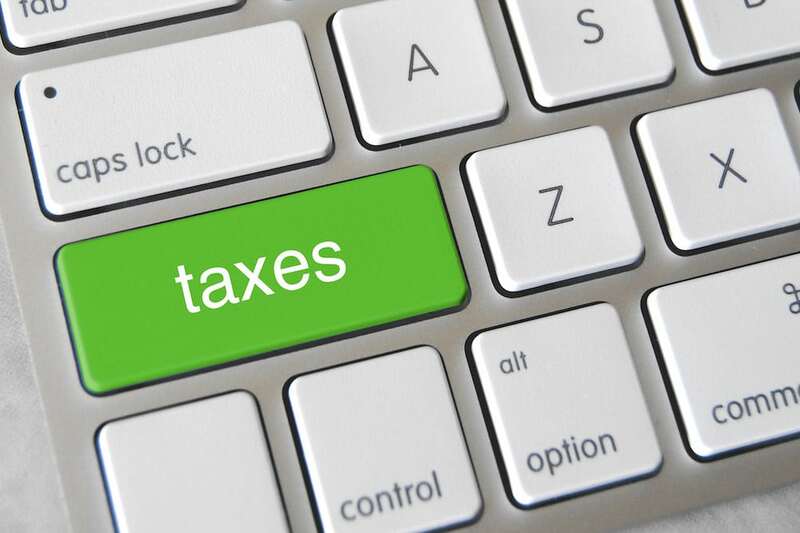 Despite this already high cost to connect, we’re seeing a worrying trend of governments across Africa imposing a variety of taxes on some of the most popular internet applications and services. In Uganda, the Excise Duty (Amendment) Act 2018 — which took effect this past July despite public opposition — imposes both a daily fee of UGX 200 ($0.05 USD) to access social media sites and many common internet-based messaging and voice applications, as well as a tax on mobile money transactions. With this tax, the cost of 1GB of mobile data jumped to nearly 40% of monthly income for the poorest in that country. The Government in Zambia has announced its intention to levy a 30 ngwee (3c) daily tax on social network use. In a country where 1GB of mobile data is already more than six times the recommended “1 for 2” affordability target, this cumulative effect will push the price of internet access out of the hands of many. In Tanzania, bloggers must now pay a government licence fee roughly equivalent to the average annual income, pricing long-form free expression out of reach for many. In Kenya, internet use has been targeted for additional taxation in the country’s Finance Bill for this year, with proposed levies on telecommunications and on mobile money transfers. Although implementation has been suspended by a court order, these taxes could have a depressing effect on the economic opportunities of greater internet use for millions. In Benin, a short-lived social media tax — which levied a 5 CFCA per megabyte fee to access social media sites, messaging, and Voice-over-IP applications — caused an explosive 250% increase in the price for 1GB of mobile data (based on our mobile broadband pricing data). Responding to public pressure, the government rescinded the tax within days of its implementation. We applaud Benin’s decision and ask other governments in Africa to follow Benin’s leadership. Developing strategies to encourage innovative and prudent uses of spectrum. Africa, with the largest digital divide of any geographic region, has the greatest untapped potential with regards to improving affordable access and meaningful use of the internet. With affordable internet access, African economies can grow sustainably and inclusively.